Mermaid keychain turquoise, 2,90 Fr. 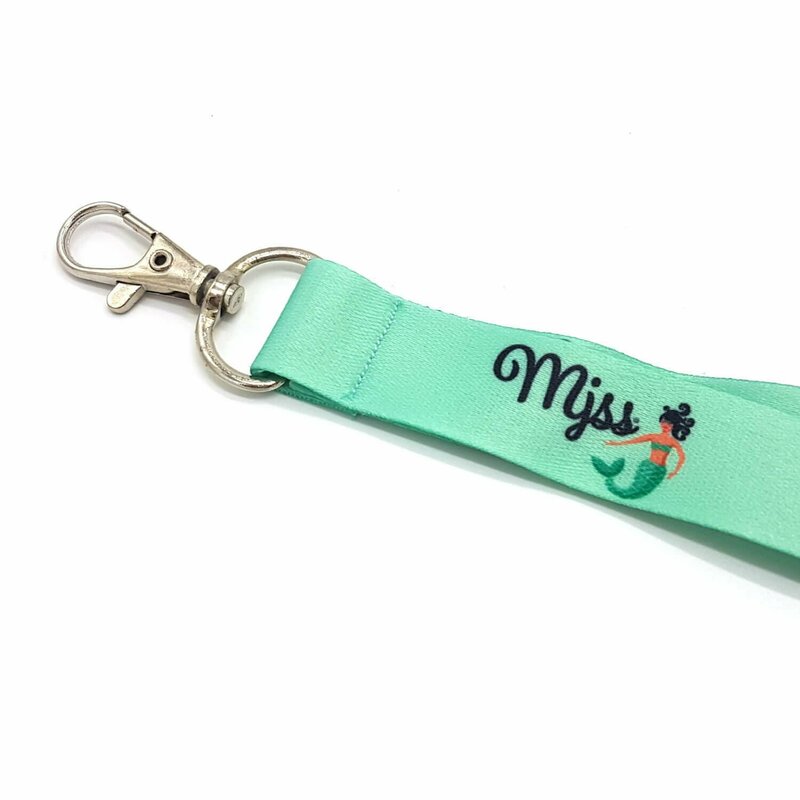 Our mermaid key rings come in the beautiful turquoise color and are perfect for you to have all your keys together. 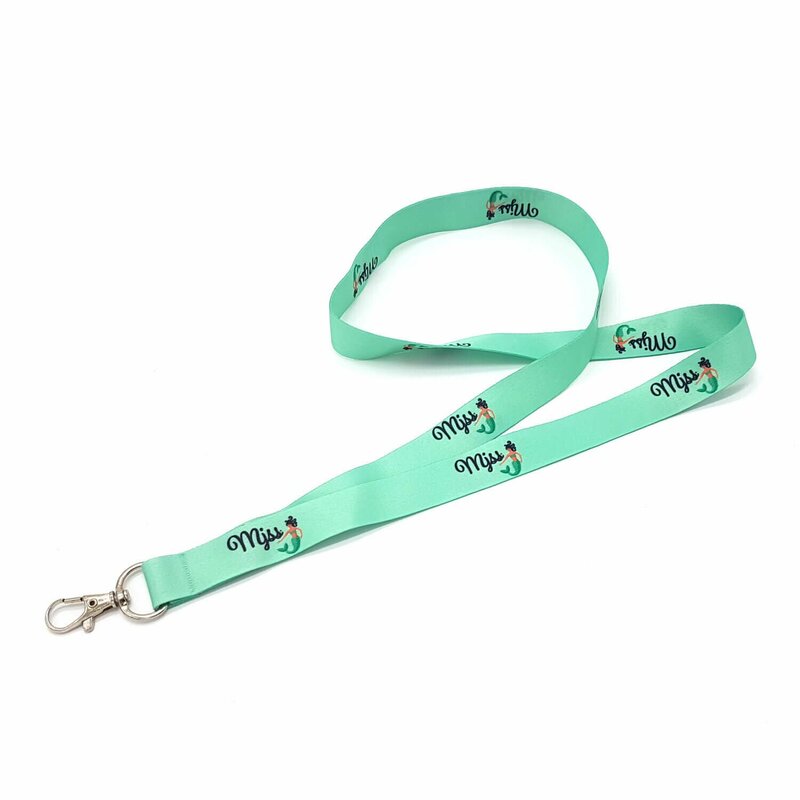 You can carry the Mermaid Key Chain around your neck so you will always have your keys with you and you can not forget or lose them. You can also attach other things like the Mermaid Zipp bag with your swimming pass and your personal belongings. 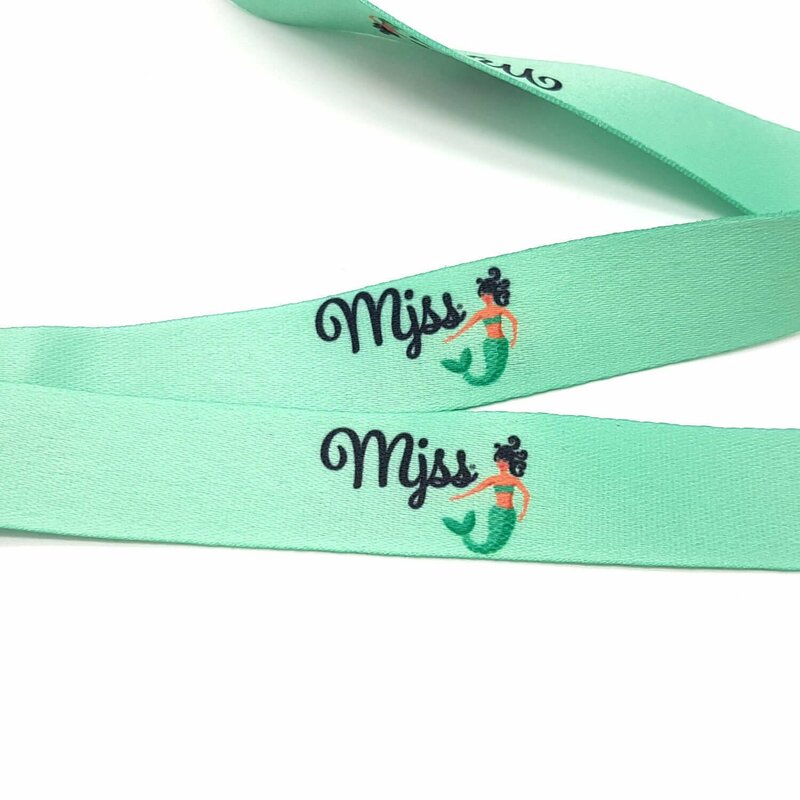 The MJSS key chains look fashionable and stand out in a special way.